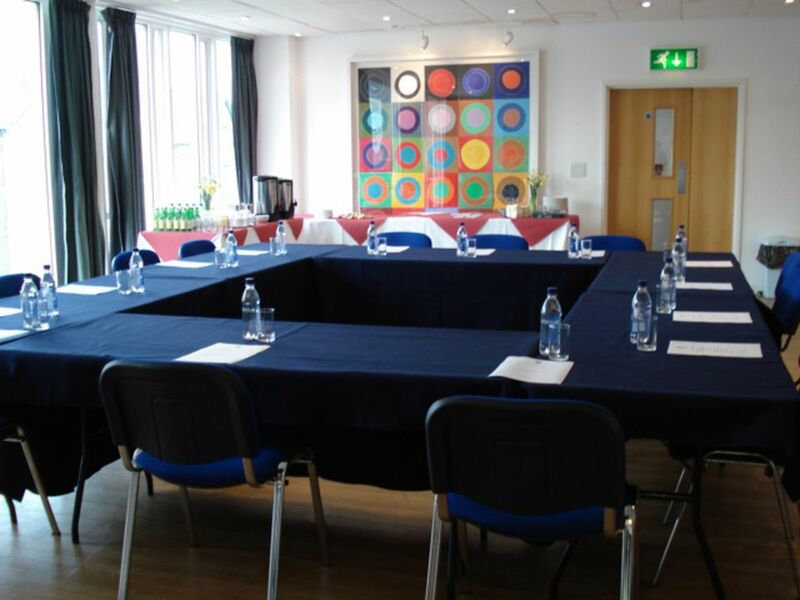 We offer a wide range of facilities to accommodate all corporate events from board meetings to large formal conferences. Thank you so much for your hospitality in providing such excellent facilities for the AOTOS Access Day. We were very happy with the arrangements. The caretakers and catering staff were so approachable and willing to help. 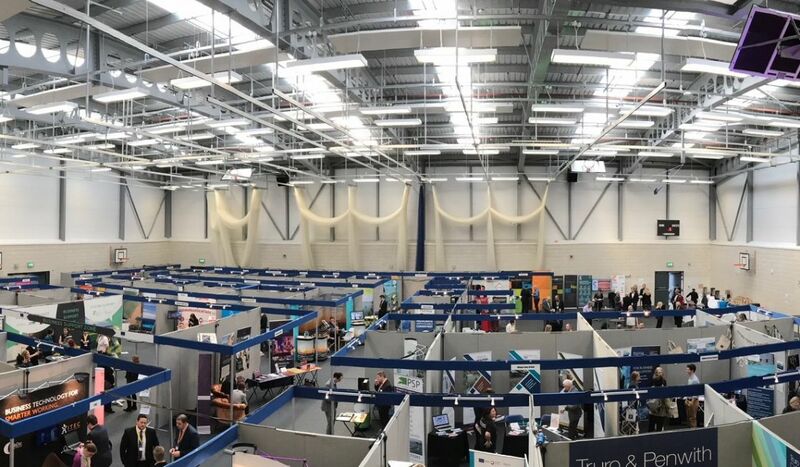 Cornwall Chamber of Commerce was delighted with the venue of the SBA Sport’s Centre for its Business Fair 2018 and received really positive feedback from attendees. Truro School’s team were very efficient and the space was transformed into a professional business fair.